With Bluetooth 4.1 technology, the 10U is a unibody communicator that fits into the helmet ear pockets allowing for easy and versatile use. The Sena 10U features four-way intercom communication up to 1 mile in open terrain with Universal Intercom and Group Intercom technology, as well as intuitive voice prompts and voice commands. Through the use of innovative technology the 10U offers safe and easy operation. A two-button control pad enables manual control. Additional key features include music sharing, built-in FM radio tuner, Advanced Noise Control, external wired antenna for in-helmet with installation, up to 10 hours talk time, and an exclusive smartphone app for iPhone and Android all while being firmware upgradeable. Note: Sena 10U for Schuberth no longer includes handlebar remote. I like not having anything on the outside of the helmet. Install was not that difficult, found a video online that took me step by step. 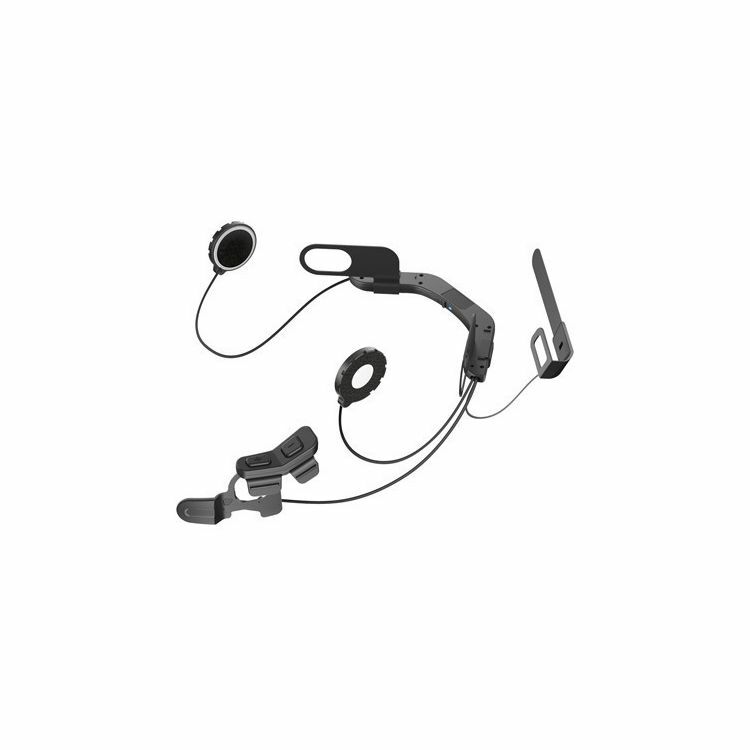 Easily paired with my bikes (’13 Goldwing with Freewire and later with a 2018 with onboard bluetooth.). Sound quality is on par with the 20S headset, easily paired with my iPhone XS. I have the 10U in two Schuberth helmets, C3 Pro and E1. My previous dealings with Sena’s customer service have relatively painless. One bit of advice, it’s better to call them and speak to a person rather than going online; much faster resolution of your issues over the phone. your review here. It must be at least 25 characters long. Consider whether you would recommend this product and what you like or dislike about it. I like Sena products. I've owned Cardo and dumped their stuff 60 days later. This is the first time I tried the 10U for Schuberth. The first thing I noticed is that the Schuberth package does not include the handlebar remote....Neither the product support people at Revzilla nor Schuberth knew for sure if it was included and if not, why not. This leaves you having to flip up the visor every time you want to change volume or access the control buttons. Of course if you want to pay more then anyone else buying this model for this brand of helmet, you can purchase the remote separately. The install was straight forward althought the Schuberth helmet liners snaps really fought the the thickness of the mounting loops. In the end it all fit. Install took about 20 minutes. The speakers are not quite as good as the speakers included wth the new smh5 or smh10, and interestingly I noticed mine would auto mute after about 5 minutes, requiring me to turn the volume back up. I like not having anything mounted to the outside of this new helmet, but overall, for ease of use if I had to do it over again, I would go with the aforementioned 5 or 10. I been a fan of Sena products for years, exclusively running the SMH10s on 3 other helmets. Since Sena made a dedicated unit for the Schuberth E1/C3 I decided to go with that over the more expensive Schuberth OEM model. Install instructions were nonexistent and the web video Sena put out is out of date and not well produced. There has also been a few minor design changes...the antenna for one. Once it was installed it works well and it easy to operate even without the remote which is now an option. The installation didn't not effect the fit or comfort of the helmet. Cons. Installation is not seamless as you have to wrestle with the helmet to get the padding back in place. Be careful removing the neck roll as its easy to break the pins at the front of the roll. Since the battery and main unit are permanently mounted in the helmet you must have the helmet near the charger. This may not be a big deal but generally I leave my helmets in the garage with the bikes and brought the SMH units in the house to charge. They take up a lot less space on a shelf than the whole helmet. Overall I am happy with it so far. I would recommend it. If you go slow and use some Internet resources, it's not hard to install. Many complain about the lack of a joystick, but once it was programmed with my one radio station and paired with my phone, the two button controller does everything I need. I wanted a comm that I could pair with my buddies. We all decided to buy the 10u’s 2 for Shuberths and one for a Shoei. Install on all of them was a snap. They all paired up fairly easily after a little trail and error. The sound quality on the Shuberth definitely sound a little better with the 20s speakers. I’m easily able to go 10 hrs on a charge to boot. Easy install, with some fiddling with the speakers. You need to do some trial and error to optimize the fit and comfort and sound quality. Perhaps it is expensive, but I have forgotten about the price, and now am very pleased. This was originally the aftermarket solution for the C3/Pro, but has been adopted as the official solution - and it's slick! While this doesn't use the C3 Pro built-in antennas or wiring, it installs like the helmet was built for it and works like a champ. It's not the newest generation of SENA technology, but communicates with other SENA units. A great score - this lets my wife and I talk to each other while we're out riding - which makes her a whole lot more comfortable. 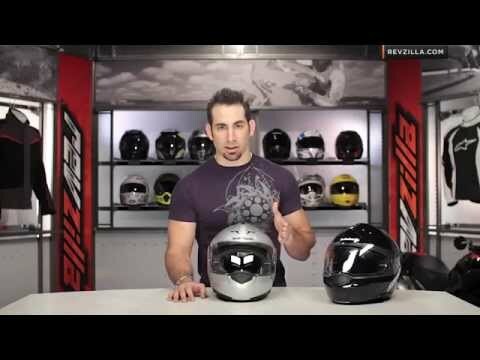 Would definitely recommend this for any of the helmets that SENA makes a 10U unit for. Let me preface this review with some info. I have 3 of these units in two different helmets (C3Pro and Neotec). I have been using a 10u for over a year. Units installed easily and are all but invisible. The sound quality is OK without earplugs, not loud enough with earplugs. The remote is a hazard when mounted on the left grip, as you have to reach over it to operate the horn/lights/signals. The battery life ia atrocious. 4 hours regularly. You cannot use the unit if it is plugged in and charging. So basically you are SOL if you need to listen to your GPS to get somewhere. This is a huge safety issue. AND IT NEEDS TO BE FIXED. Sena will tell you that it is a safety issue to have the unit plugged in while riding... really? I ride all winter with my heated gear wiring connected. Done that for many years. Interphone actually supplies a lithium battery to do this very thing. I know this because my son returned his Sena for an Interphone. So I had to get an Interphone as well. Put it in a C3pro. Wow. Interphone Battery lasts at least 17hrs.Write your review here. It must be at least 25 characters long. Consider whether you would recommend this product and what you like or dislike about it. Waited several months for the 10U and RC4 to come off backorder but it was worth it. Relatively easy install given the complex design of the C3 Pro, particularly with help from the YouTube videos. Watch those neck roll pins!